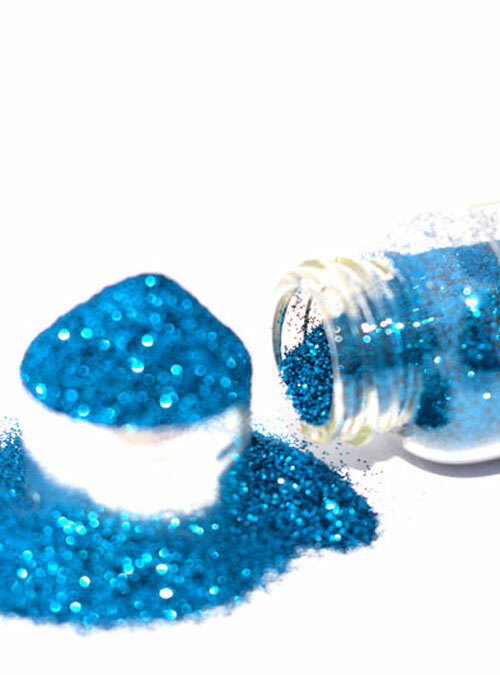 Electra is an exotic mix of greens and blues to create this lovely teal blues solid glitter. 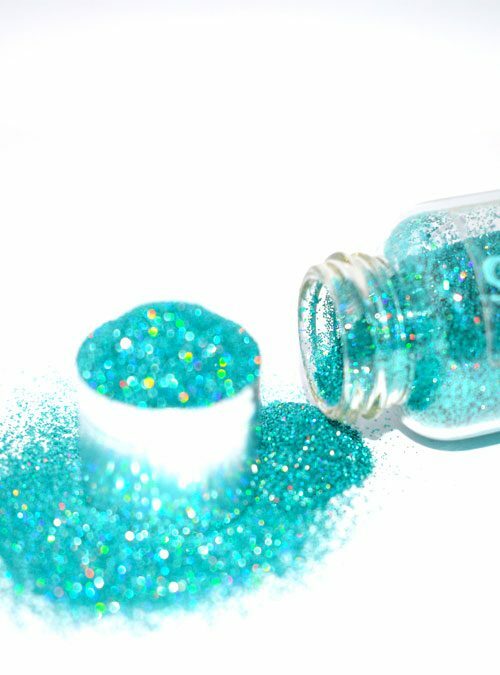 This stunning teal blue solid glitter is an exotic mix of greens and blues which is just beautiful. 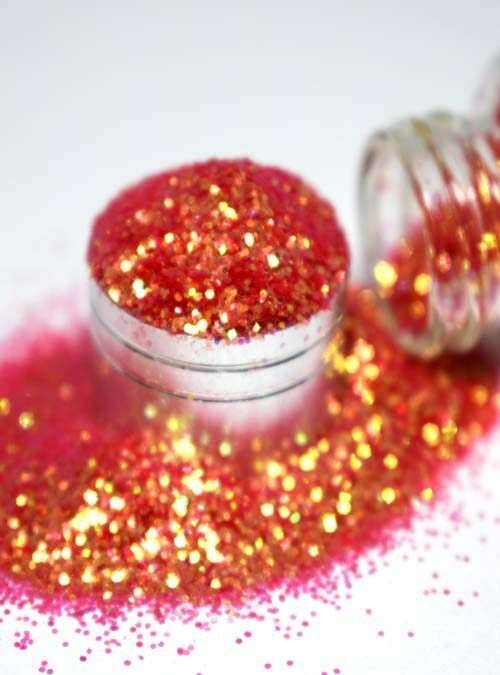 Electra can be used in many ways and creates a deep solid colour when mixed with gels, acrylics and varnishs. 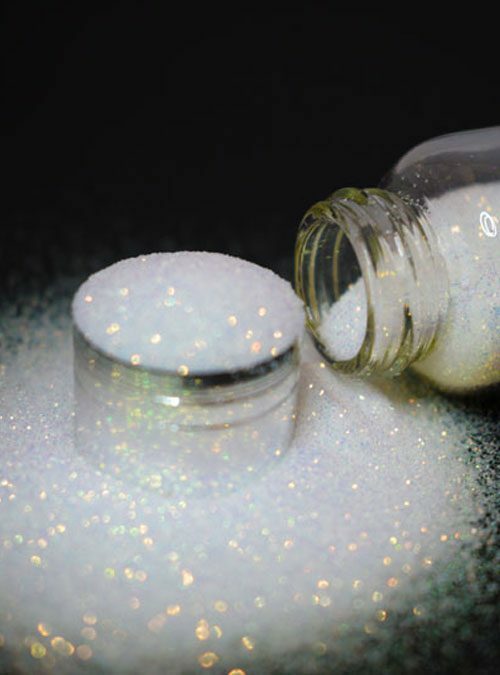 Electra is supplied in bottles that contain 10g of glitter.